Everyone loves a long weekend, and with a caravan you can really make the most of your time. 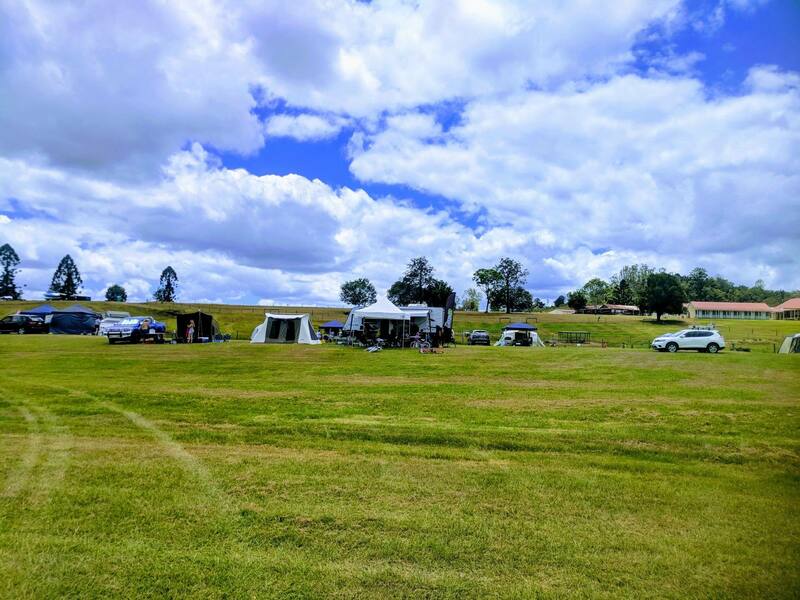 Our General Sales Manager, Peter Duncan with his family, spent the Australia Day long weekend in Kenilworth Homestead on the Sunshine Coast hinterland. 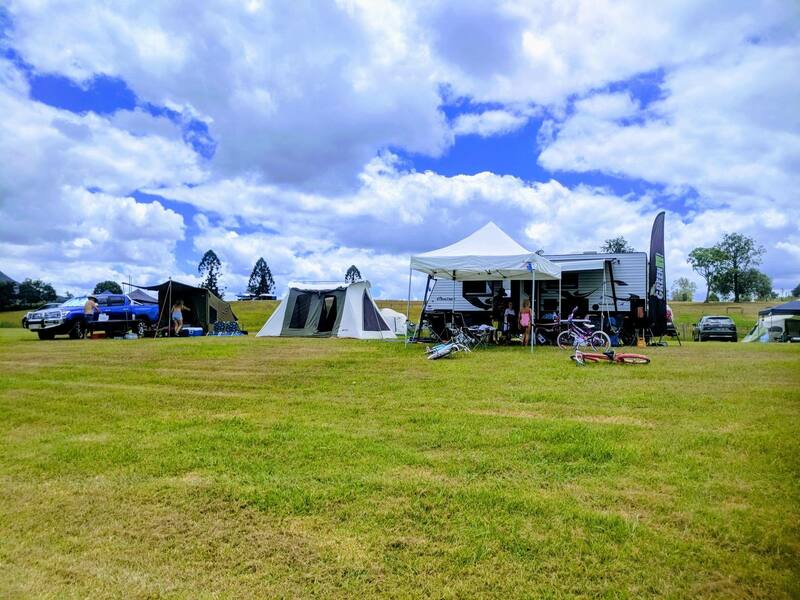 Located on the bank of the Mary River, just 2km from the township of Kenilworth, the homestead is a privately run outdoor education, family camping and function centre. 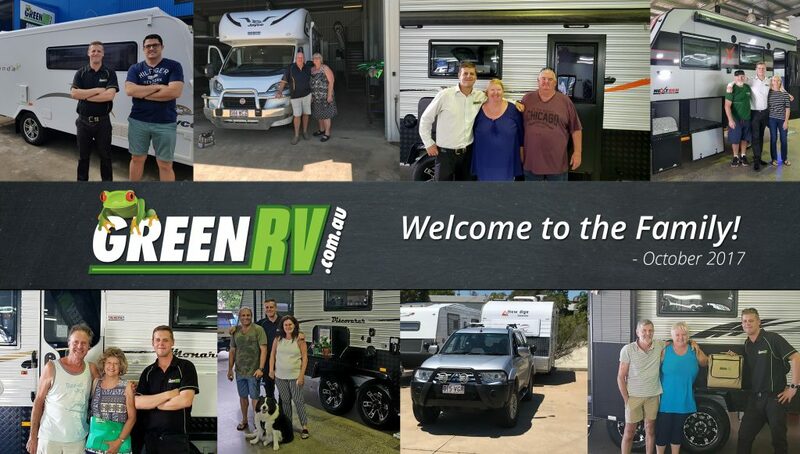 Choose from a powered or unpowered site so that you can have the escape that suits you best. This is truly a unique location and only a short drive up the road from home. But don’t be discouraged if you don’t have your own caravan, you can camp or even hire a vintage caravan to stay in! This is a feature of the Homestead that we really love! When you first enter the property you could tell instantly that this was going to be a great weekend! With its vast open spaces and well-maintained grounds, the hardest choice was picking somewhere to park the Regent Cruiser as the choices were a little overwhelming. We decided on the first camp area as you enter on a small rise where we could overlook the rest of the campers and there was plenty of room there for us and a couple of our friends that had decided to join us. We had enough space to make our own mini-campsite with the Regent Cruiser, tents and a camper trailer. 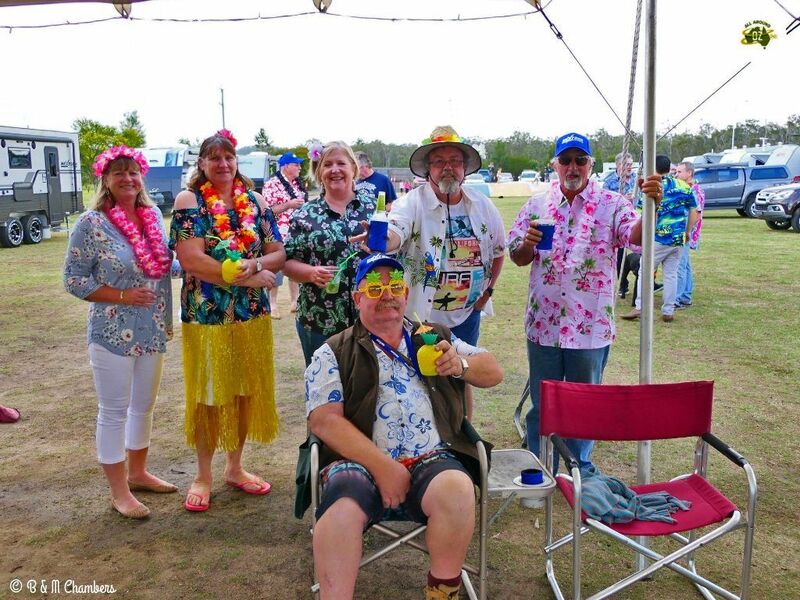 Although it was a typical hot Queensland weekend there was plenty of opportunities to cool down in the river – only a short walk from our campsite. The kids had a ball riding their bikes around the area and spending time getting back to nature. They also had the opportunity to meet some farm animals living on the property – horses were the highlight for the girls! 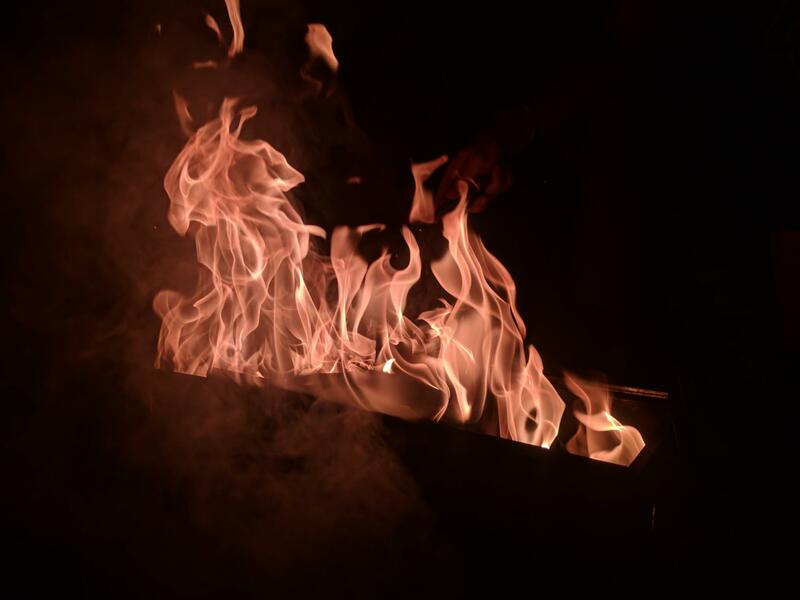 We ended our first night at the Homestead with a few drinks and an open fire. We had the music playing way into the night, and with all the wide open space, no one else at the site was bothered with our off-tune singing. Long weekends are all about slow starts and our Sunday was no exception. But we still managed an early swim in the river, refreshing the senses. Kicking us into gear was a fabulous bacon and egg breakfast, lining our tummies for another long hot day. We spend Sunday afternoon relaxing with the kids in the river and riding around the property on bikes. All this relaxing really took a toll and we ended the afternoon with a nap on the grass in the shade of the Regent Cruiser. A perfect day amongst friends, family and nature. Our last night was spent enjoying the stars with a few beers refreshed and ready for the drive home in the morning and to get back to the daily grind. We had the Regent Cruiser, so we did not have to use the amenities our friends who did said they were tidy and clean and certainly great for a property stay. 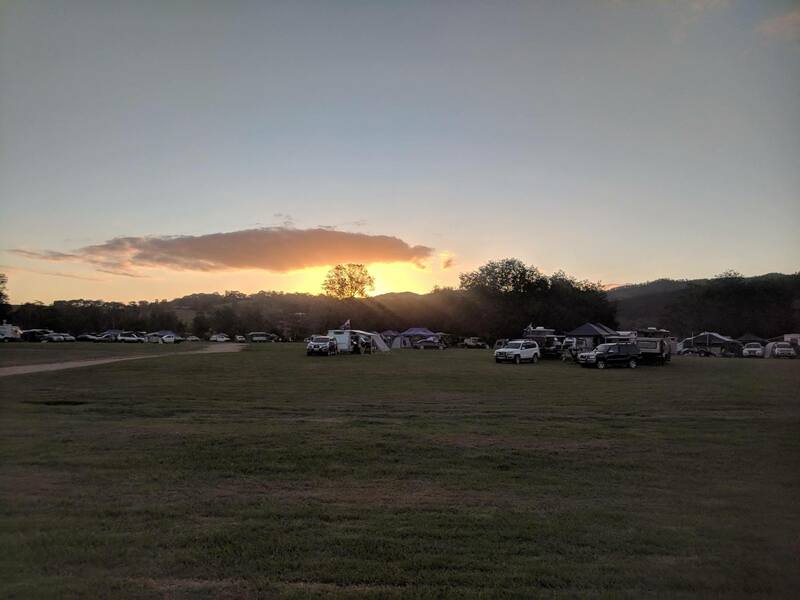 The camp was not overly busy for the long weekend but it was great to see so many people out and about enjoying the great outdoors. The kids played cricket and kicked balls and the whole family atmosphere of the area is certainly a testament to Kenilworth Homestead. The homestead was easy to get to and close to town for some quick top-ups of supplies when needed – 10/10 for Kenilworth Homestead and will definitely visit again!